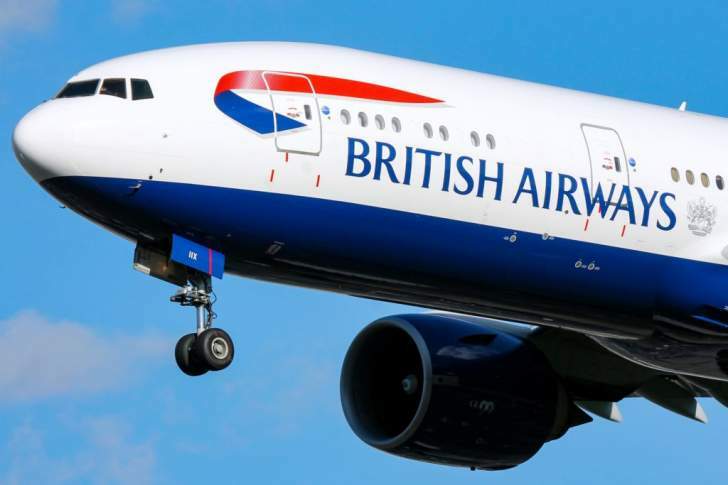 British Airways has temporarily limited the distribution of ticketing authority meaning that the airline has stopped accepting real-time gross settlement (RTGS) transfers for the purchase of tickets. In light of the ongoing difficulties experienced in foreign currency repatriation, Comair regrets to inform our Trade Partners that British Airways operated by Comair is temporarily limiting distribution of Ticketing Authority In the Zimbabwe market. Effective immediately, the Ticketing Authority for agents In Zimbabwe shall be limited to credit card only, through the BSP system. All tickets issued on 125 paper are included in this Directive, regardless of carrier. British Airways and Comair Ltd is working tireless, to find a solution and we shall continue to communicate with the Trade as we try to resolve. In case of any queries, please contact us at the Comair Ltd Town Office. On the same day, Minister of Finance and Economic Planning Mthuli Ncube admitted that bond notes were not equal to United States Dollars even though RBZ governor John Mangudya has insisted that the two are at par.